Matt Davies, the global managing partner at Carat, has taken on the new role of managing director of content at MEC. 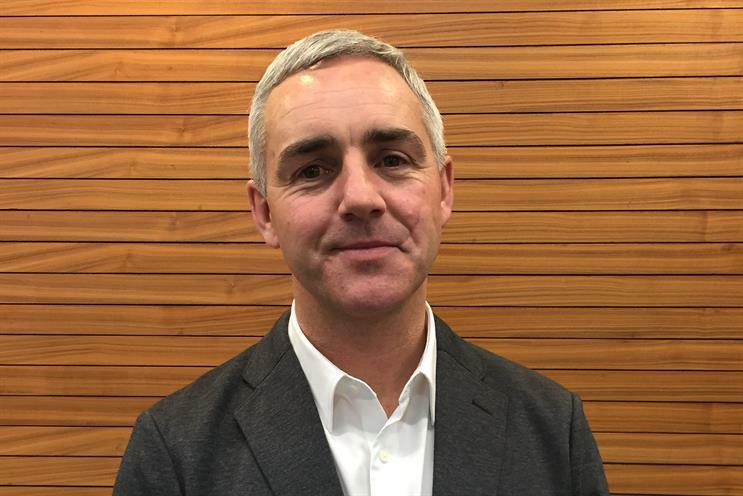 He will lead the WPP shop’s content offering, helping it to "deliver brand experiences at the points on the customer journey where they can have most business impact for clients". Davies joined Carat in 2014. Before this, he was head of social content and mobile at ZenithOptimedia for two years. He co-founded Velo, a start up agency in partnership with TBWA group, in 2008. Davies also co-founded Ramp Industry, a content agency in 2002. Davies said: "MEC was one of the first media agencies to launch a content offering in the UK. "Its restless dedication to driving this forwards, the ongoing high quality of the work and the vision that the agency has for the future makes leading and developing this offering an amazing opportunity."